Another Pinterest find from ‘pinned by dani’ & very delicious. Rhys, who will not eat chicken ever, ate all of his up, he even asked for more! I served it with coconut rice & baked broccoli, which he wanted more of too (believe it or not)! My husband, James & I have been married since 2007 & have 4 little ones, Rhys, Anwyn, Llewelyn & Aled. I love to cook & love to try new dishes, so decided to share with the world what happens in my kitchen & in other areas of my home. I hope you enjoy! Please feel free to make comments or suggestions, I welcome them all! 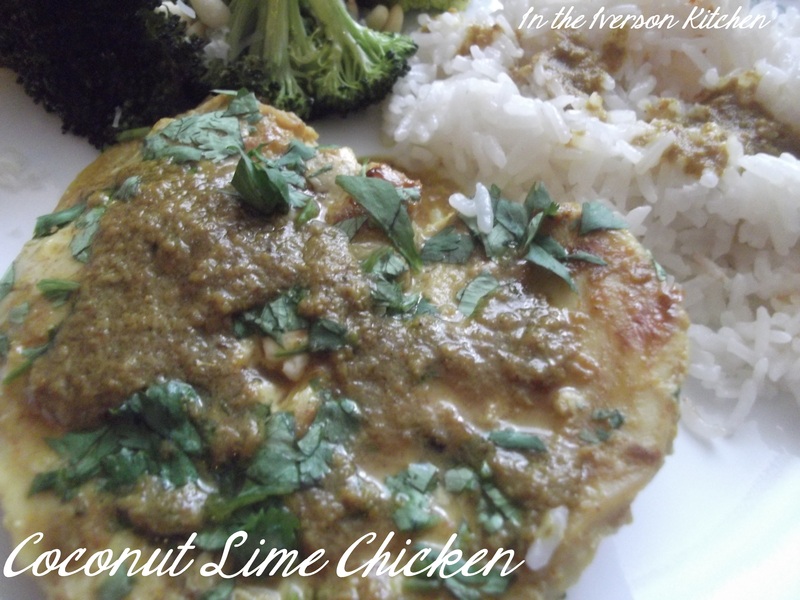 This entry was posted in Chicken, Gluten-Free, Main Dishes and tagged gluten-free. Bookmark the permalink.